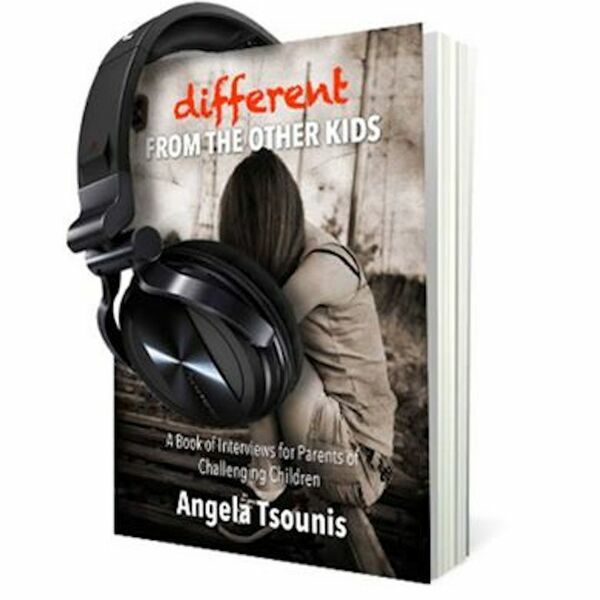 This week on Different from the Other Kids, Angela and Shelly S. sit down and have a conversation about Shelly's son. After a tough break-up, and refusing to go to school, Shelly's son was eventually diagnosed with anxiety and depression. Shelly discusses how lucky her son was at receiving supports from the school board.